Detail from the cycle of frescoes by Fra Angelico in San Marco in Florence, Italy. 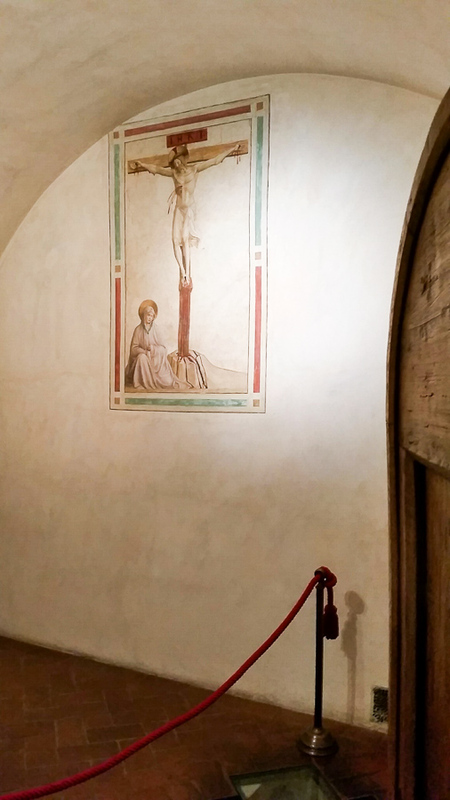 The fresco is one of those painted on the walls of the monastery cells in San Marco. 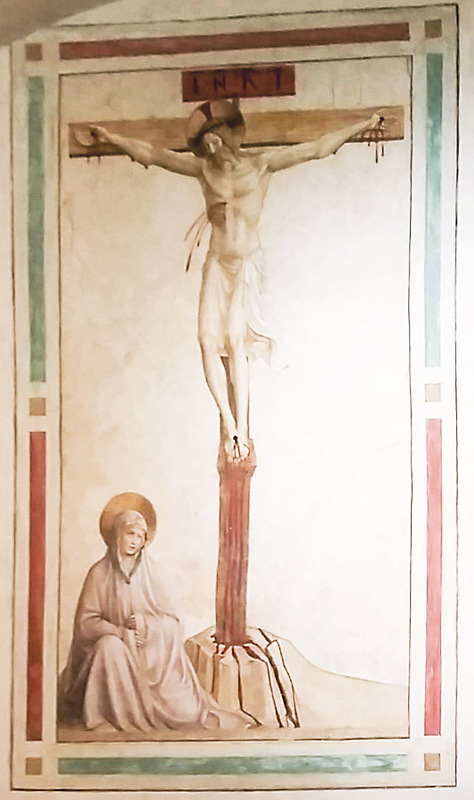 This entry was posted in Lent and tagged Fra Angelico, Lent, Mary, Stabat Mater on February 12, 2016 by frjfkauffmann.